Library guide for postgraduate students and researchers. A LibGuide to help you find the evidence in the practice of evidence-based healthcare. 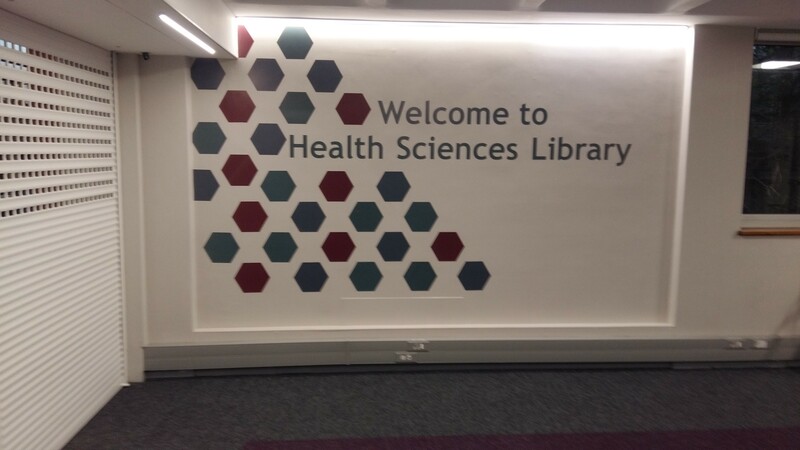 Welcome to you, the Postgraduate Researcher.This guide is intended to introduce you to the library's resources and to help you develop your research skills. While the Primo sign-in is required when accessing resources in Primo on campus, if you have signed into the Off-Campus login, no Primo sign-in is required to access full text books and articles via Primo. We would like to know more about you and your research needs. If you need help, would like to consult a reference librarian or maybe just ask a question, please contact us. This libguide is maintained by Mary Shelton.